In Chicago and its suburbs the last thing you want to do during the winter months is go outside! With that in mind, The Chicago Lighthouse is proud to present its new in-home assistive technology demonstration service. 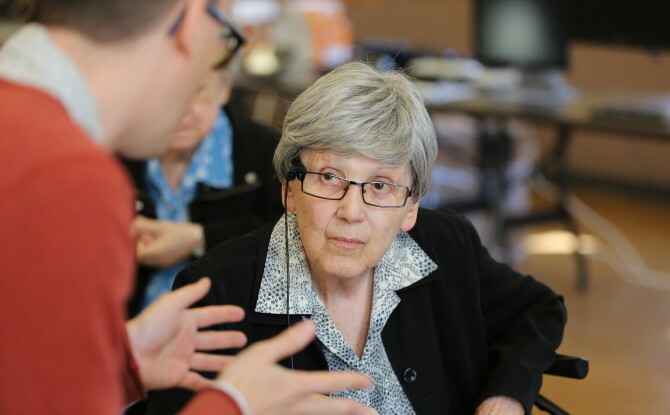 If you or a loved are interested in finding out how assistive technology might enable you to be more independent then let us come to you and show you! 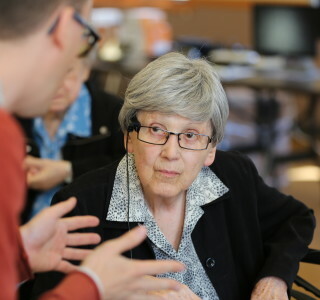 Assistive technology can help with many things, including reading, writing, watching television, using a computer and more. We would be happy to come to you and show you devices that can help in the comfort of your own home. Call us to schedule at (312)997-3649, or fill out our online scheduling form.